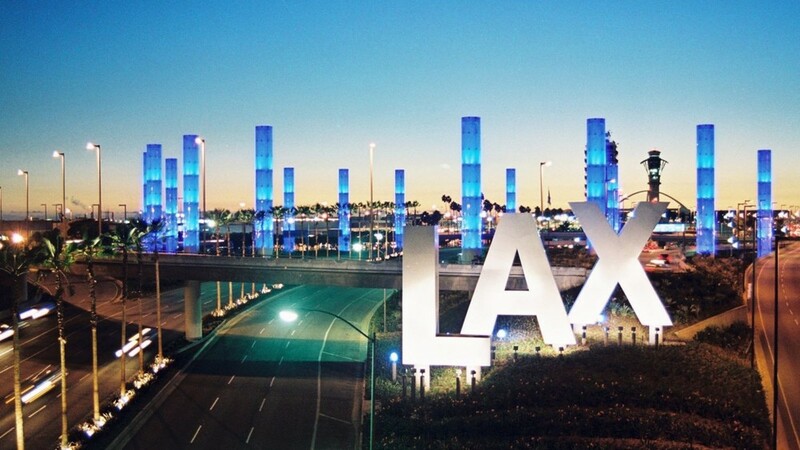 Coast Shuttle | Giving the best rides to LAX Airport for the Best Flat Rate Guaranteed. Coast SHUTTLE provides Shuttle, PRivate and Luxury travel all over southern california. Below are some of our most popular airports and DESTINATIONS. 24 hours a day, 7 days a week from your home, office, hotel or airport to any destination in San Diego County, Orange County, Los Angeles and the Mexican Border. Corporate accounts and on-board credit card services. Experience and Professional drivers. Coast Shuttle has the Best Rates for all our Vehicles. A Shared Van is the most economical way to travel to and from the airport. The best option for people who have a bit of time to get a great deal. Our professional and experienced drivers and dispatchers ensure that you always receive the safest and efficient route to your destination. A Private Van gives the best value for a group of people travelling to the same destination. Private Van's are available for private bookings for parties, special occasions, or just a family trip to the beach. For the times you really want to make an impression or to pick up an important client, one of our Private Luxury Vehicles is right for you. Available for Airport Meet-and-Greet Pick ups or a night on the town our professional and experienced drivers are available 24 hours a day 7 days a week. We pride ourselves in our comfort and service. Private SUV's are quickly becoming the preferred mode for business and luxury travel. The large interior provides additional comfort for those individuals who have just left an airline cabin. A favourite of celebrities and executives our Private SUV's are available day or night for 24 hour bookings anywhere in Southern California.